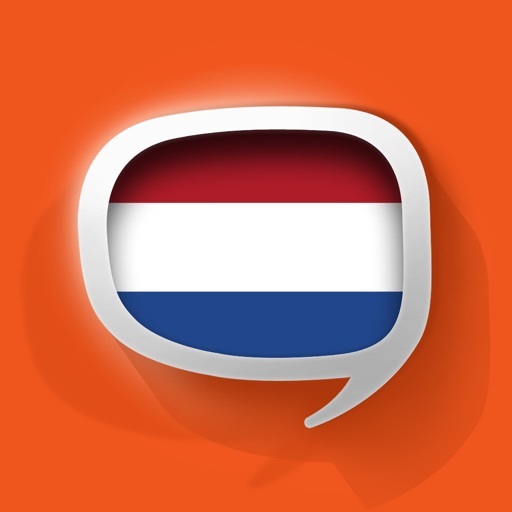 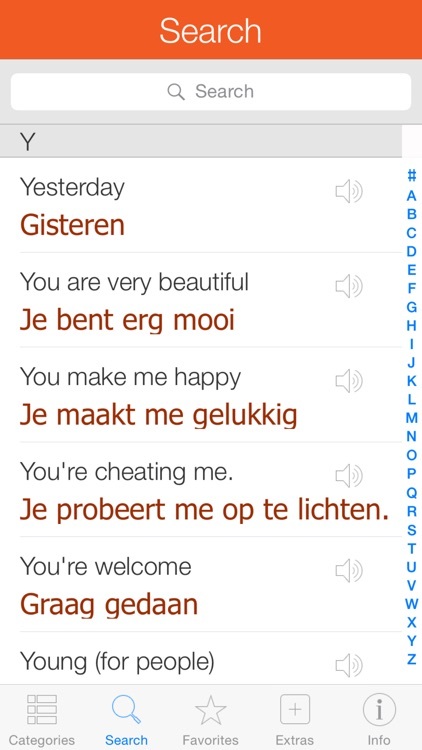 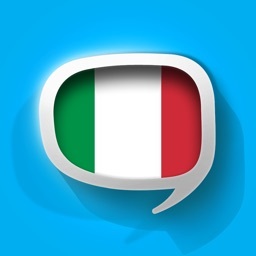 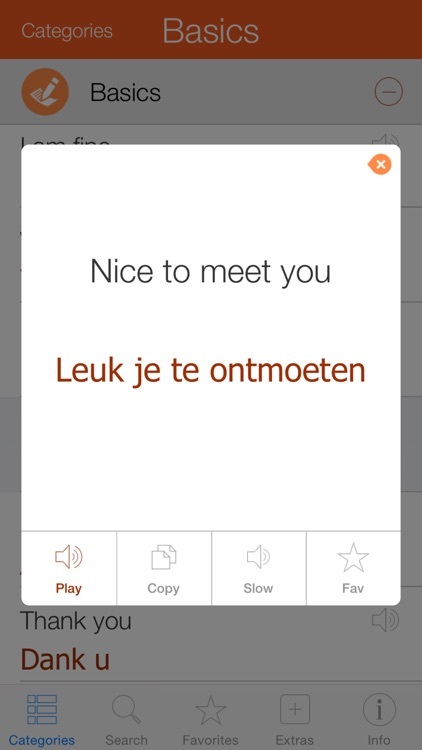 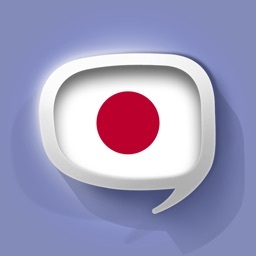 The Dutch Pretati app is great for foreign travelers and those wanting to learn how to speak the Dutch language. 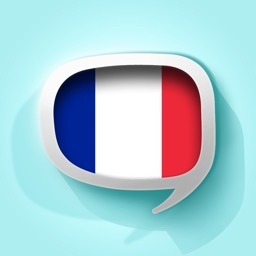 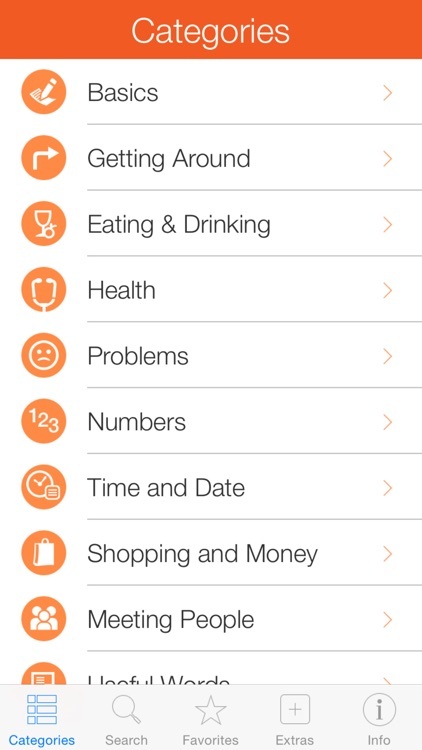 The app has over 500 commonly used phrases grouped in 10 different categories including Basics, Getting Around, Eating & Drinking, Health, Problems, Numbers, Time and Date, Shopping & Money, Meeting People and other Useful Words. 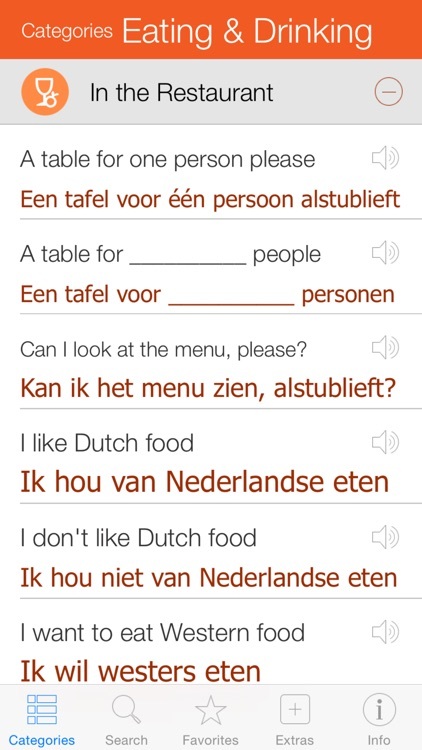 Designed for everyone wanting to get around in Netherlands, learn or communicate in Dutch, the app’s easy search features, ability to favorite common phrases, and easy-to-read phonetic translation with audio makes the app a great tool to have.